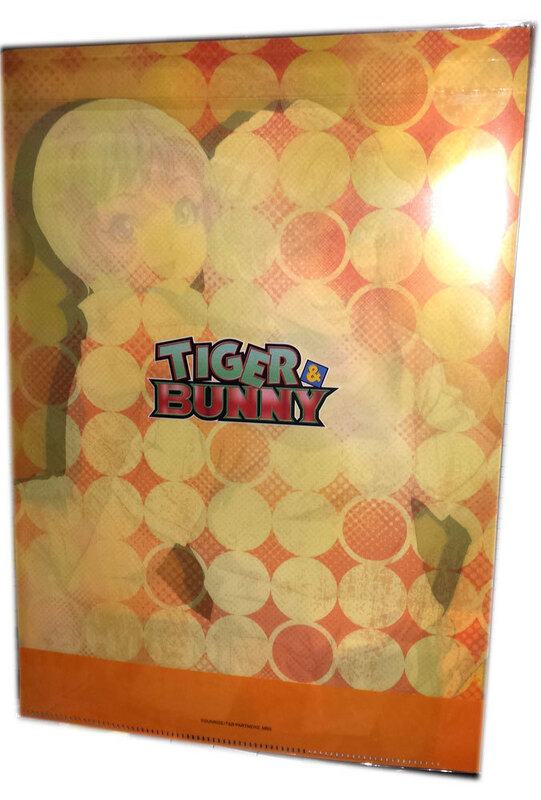 Category: Stationery This is a previously owned (but seemingly unused) set of two clear files from the anime series "Tiger Bunny". 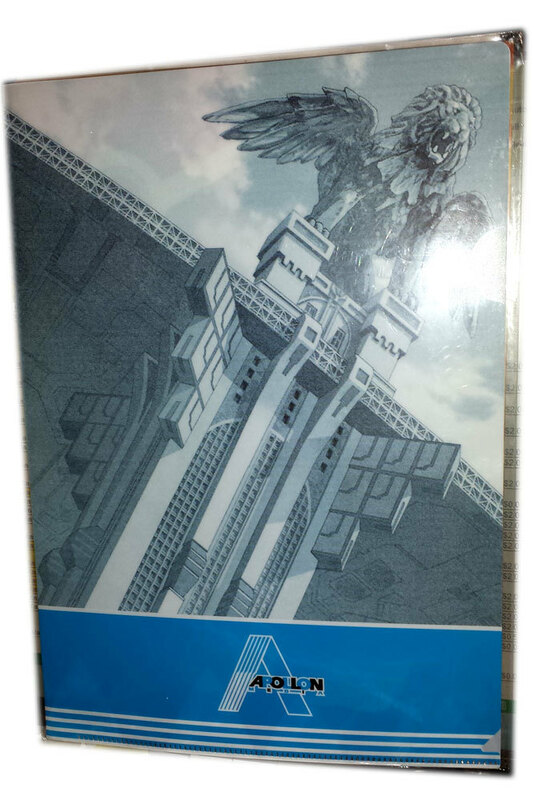 One clear file features Sky High and Dragon Kid. 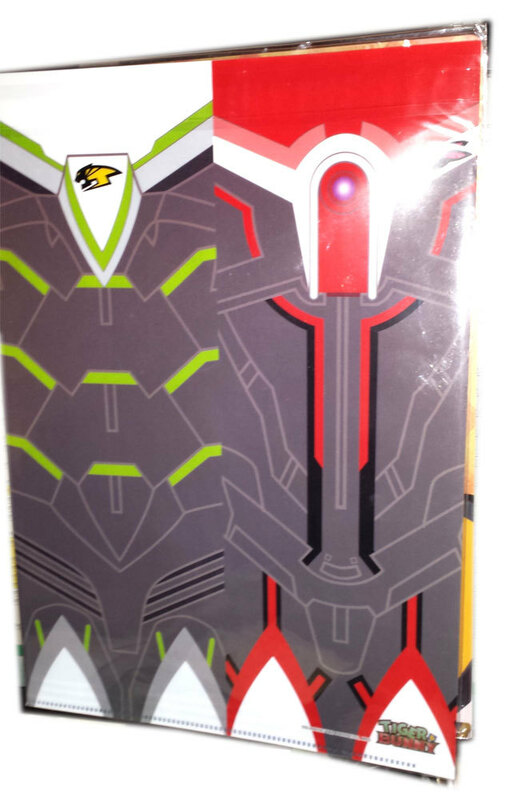 The second clear file features the Wild Tiger and Barnaby armor suits. The clear files were made by MOVIC in an unknown year and imported from Japan. The label also has the word and logo "Ani-Kuji" on it, something I've seen with other T B products. Like I said, these are previously owned but they are in excellent condition. They both measure a little over 12" tall and nearly 9" wide. NOTE ABOUT SHIPPING: I do combine on shipping, though I've had trouble with Bonanza's 'combined shipping' system. If you buy more than one item and it charges you twice for shipping, I will refund any unused portion. If you would like to know shipping cost ahead of time, please let me know the items and your zip code and I can provide that. I do NOT ship internationally. I apologize for this, but due to my work schedule and the post office's hours it's difficult for me to get there to mail international packages. I have made exceptions based on the amount spent and if I have days off, so you are welcome to ask! I just can't promise anything, unfortunately.